Sante Fe, New Mexico, July 2016—The New Mexico Book Association announced the list of winners and finalists for the 2016 Southwest Book Design and Production Awards. The awards are open to publishers from Arizona, New Mexico, Colorado, West Texas, Oklahoma, and Utah. This is the seventh year these coveted recognitions have honored excellence and creativity in book design and production. Judges are experienced book professionals and vetted volunteers. 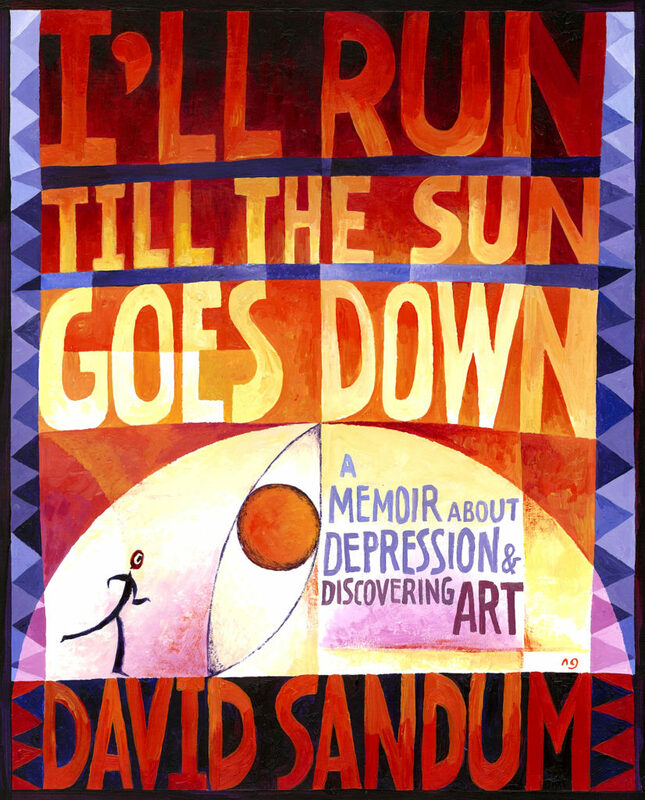 Illustrator Neil Gower of Sussex, England, created the cover art; Sandra Jonas of Boulder designed the interior; and Publication Printers of Denver provided printing services.